Democracy urgently needs re-imagining if it is to address the dangers and opportunities posed by current global realities, argues leading political thinker John Keane. 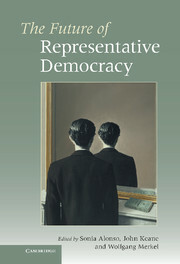 He offers an imaginative, radically new interpretation of the twenty-first-century fate of democracy. 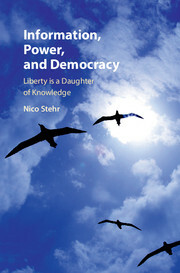 The book shows why the current literature on democracy is failing to make sense of many intellectual puzzles and new political trends. 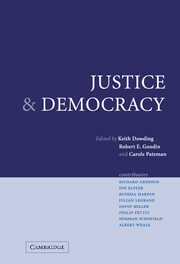 It probes a wide range of themes, from the growth of cross-border institutions and capitalist market failures to the greening of democracy, the dignity of children and the anti-democratic effects of everyday fear, violence and bigotry. 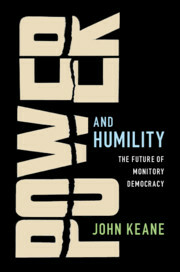 Keane develops the idea of 'monitory democracy' to show why periodic free and fair elections are losing their democratic centrality; and why the ongoing struggles by citizens and their representatives, in a multiplicity of global settings, to humble the high and mighty and deal with the dangers of arbitrary power, force us to rethink what we mean by democracy and why it remains a universal ideal. 13. 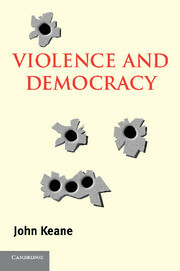 Does democracy have a violent heart? 15. 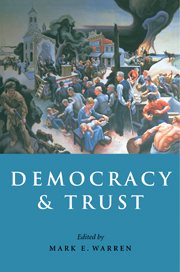 Is democracy a universal ideal? 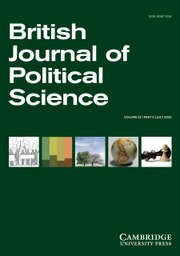 John Keane is Professor of Politics at the University of Sydney and at the Wissenschaftszentrum Berlin and Distinguished Professor at Beijing University. 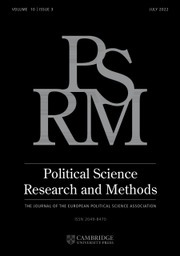 His many published works include Democracy and Media Decadence (Cambridge, 2013) and When Trees Fall, Monkeys Scatter: Rethinking Democracy in China (2017).